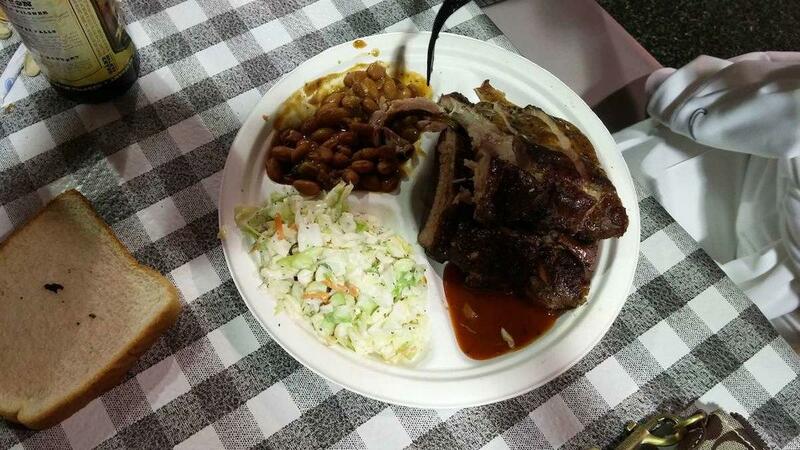 Mouthwatering Bbq pork ribs, beef brisket and smoked ribs might be what you need. Many guests come here to enjoy good peach cobbler, gelato and cupcakes. After a long working day, you can taste delicious root beer, pale ale or cordial. This place is famous for great americano, root beer float or ice tea. It's easy to find this restaurant due to its great location. 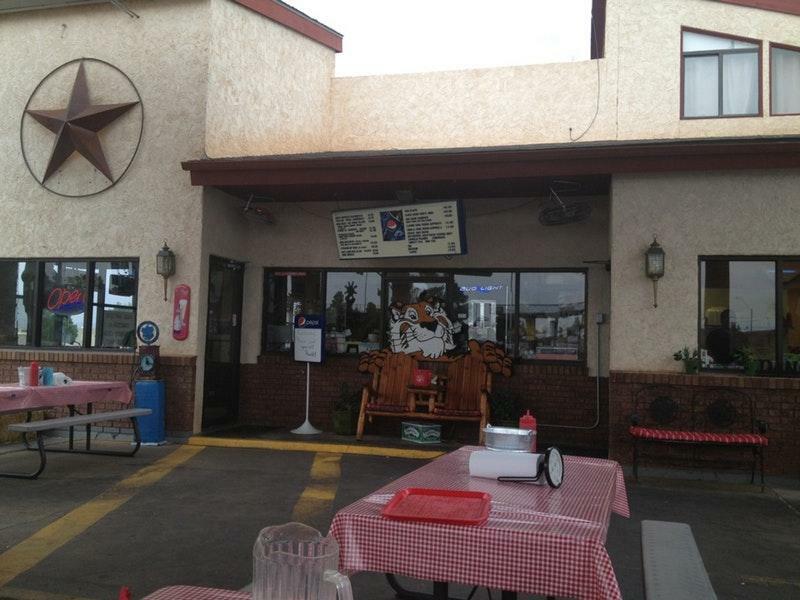 The high ratings of Big John's Texas BBQ would be impossible without the patient staff. Fabulous service is something clients agree upon here. This place offers you low prices for delicious meals. The spectacular decor and pretty atmosphere let visitors feel relaxed here. The Zomato rating system lets this spot get the rating of 4. Big John's Texas BBQ is big alright - in their food portions and in embracing the Texas BBQ theme. 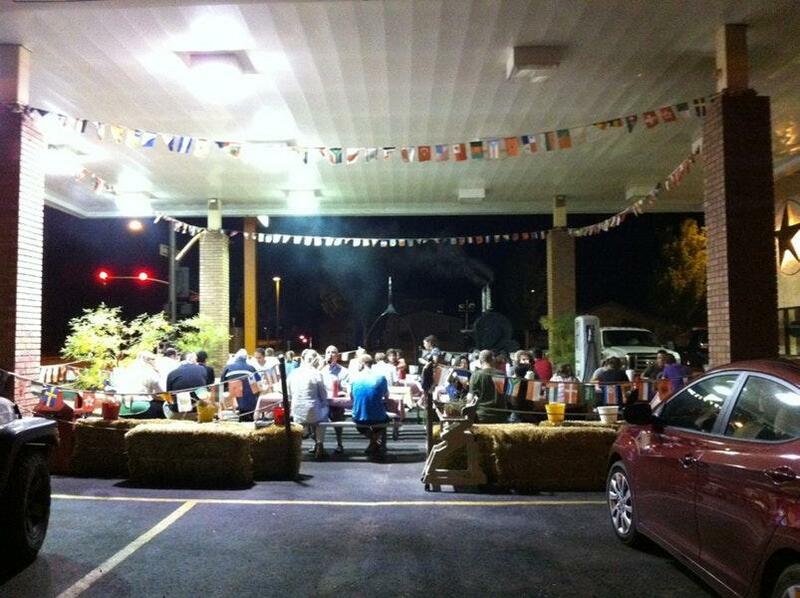 I mean it is hard to miss the giant BBQ and cowboy out front! Parking is a bit limited along the side of the building and going in there was a little bit of a wait right around 6pm. Even so, we were greeted at the door right away and the ladies were super friendly and even apologetic that we had a wait a little while they cleared a table for us. Immediately after sitting down, we were served a bucket of complementary peanuts to munch on and we began to peruse the menu. Of course, I could not decide, so I settled on the sampler that sounded like it had a bit of everything - brisket, pulled pork, sausage, baby back ribs. This came with cowboy beans and cold slaw. There was so much protein on this plate it was difficult to finish everything! 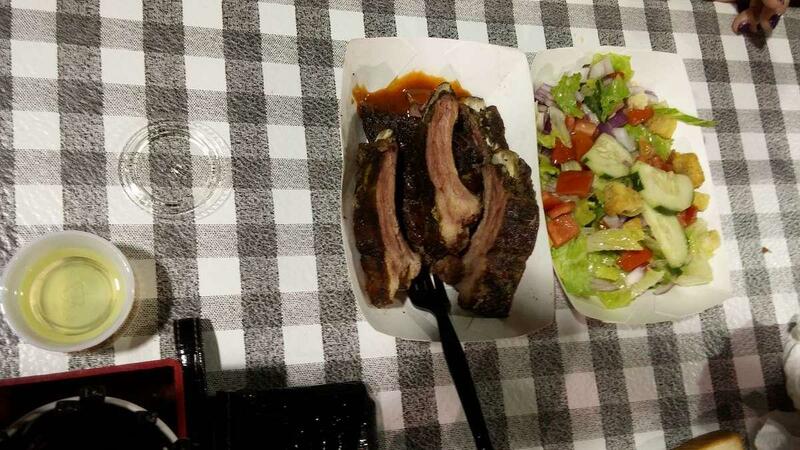 My favorite were the ribs, which fell right off the bone and the BBQ sauce was tangy and tasty. I thought the pulled pork was a little on the dry side and I wasn't that much of a fan of beans - so I should have subbed that for the potatoes instead. The cold slaw added a good crunch to the meal. 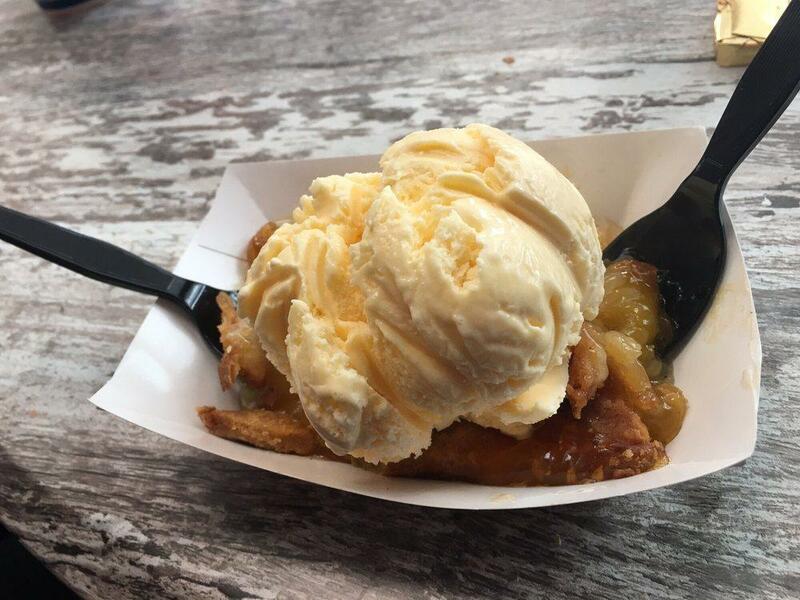 That peach cobbler with ice cream is a must. I had their brisket sandwich and was not impressed with the bread. Their cowboy beans were good so that made up for the sandwich bread. Awesome bbq! Great Barbecue. Ribs & pulled pork were excellent. Coleslaw was very good. Ate outside. They have music that starts about 7:00 pm. Nice addition.